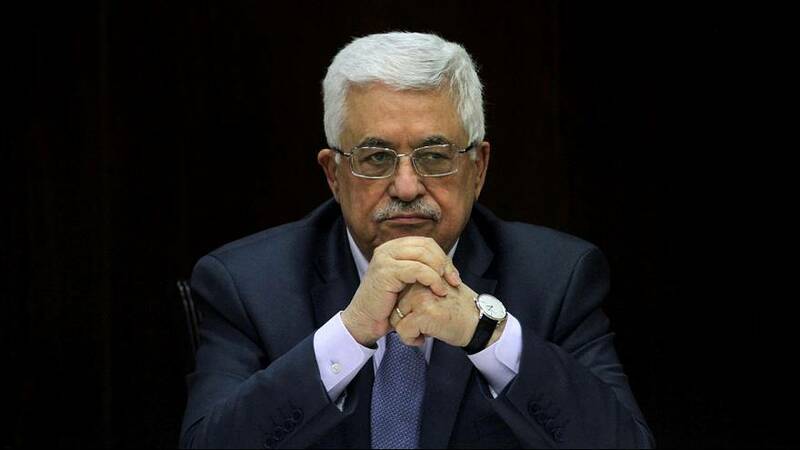 The Palestinian President has given his first public reaction to the UN Security Council resolution that has angered Israel. Mahmoud Abbas has praised the UN’s historic condemnation of Israel’s building of settlements on land claimed by the Palestinians, saying he hopes it will quickly lead to a timetable for independence. The passing of the text was possible when the US broke with past practice and decided to abstain during voting in the Security Council. But despite the UN saying that Israeli settlements in the West Bank and East Jerusalem represent a “flagrant violation” of international law, Israel is reportedly still going ahead with plans for further settlements. The country’s prime minister, Benyamin Netanyahu, says his government “cannot and will not” accept the UN resolution.